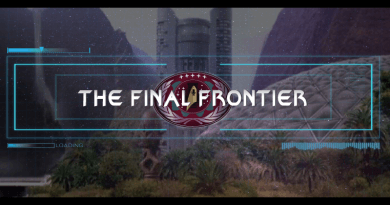 Bill & Adam interview John Snow who plays the half Vulcan/half Andorian, Fador, on Melbourne. Watch John in Stormfront and Starship Grissom. 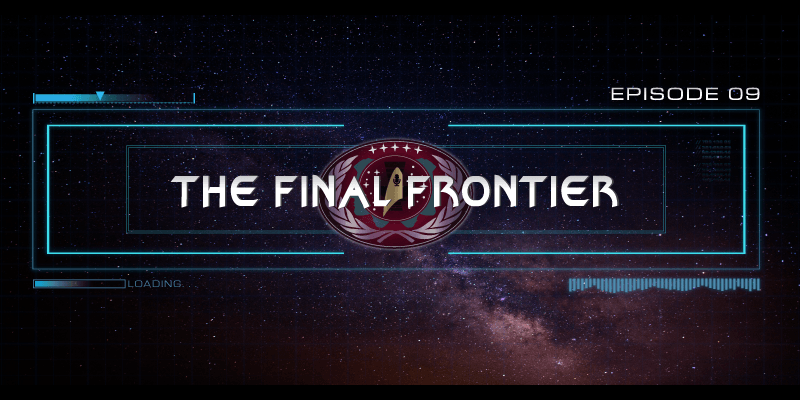 Want to be on The Final Frontier Podcast then go to this link and sign up today. Adam Mullen is an alumnus of the University of Oregon where he recently completed his Master's of Music degree in Multiple Brass Performance (2014). He received his Bachelor of Music in Music Education from the University of Oregon in 2011. Adam teaches privately to brass students and community members in the Portland area. When he is not teaching or playing, Adam composes and arranges various works of music in film and for brass instruments. He also enjoys watching Star Trek. 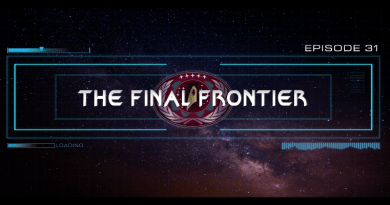 Adam also co-hosts "The Final Frontier" podcast alongside Bill Allen.